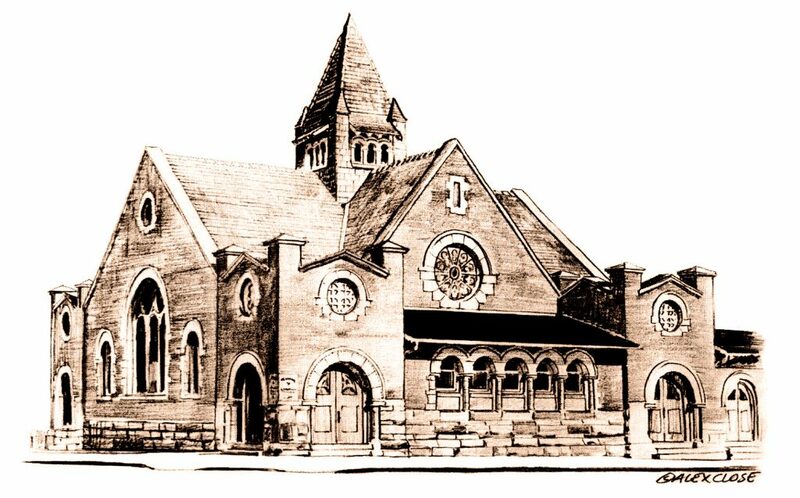 Sunday services start at 10:30 in the Sanctuary, followed by fellowship at 11:30 in our Fellowship Hall. Find here a list of upcoming events that we offer at FPC. 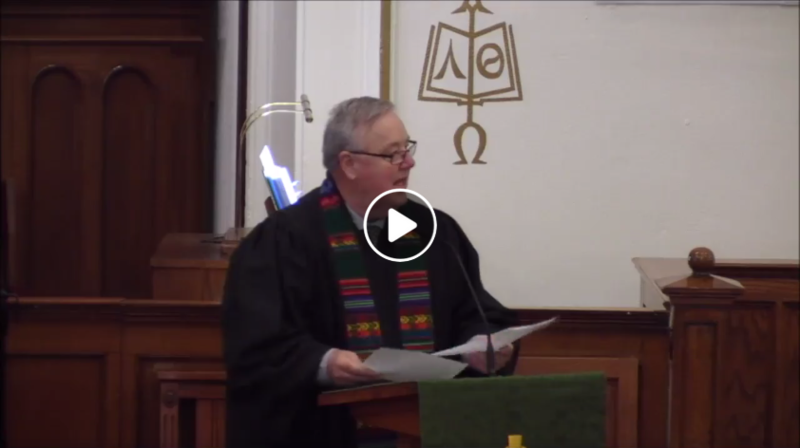 FPC offers a wide variety of yearly study and fellowship opportunities, including a seasonal Women’s Bible Study, intergenerational events, outdoor worship services, and recreational activities. Here you will find a diverse and open-hearted community of people, united by a curiosity to explore and practice what it means to be a Christian today. 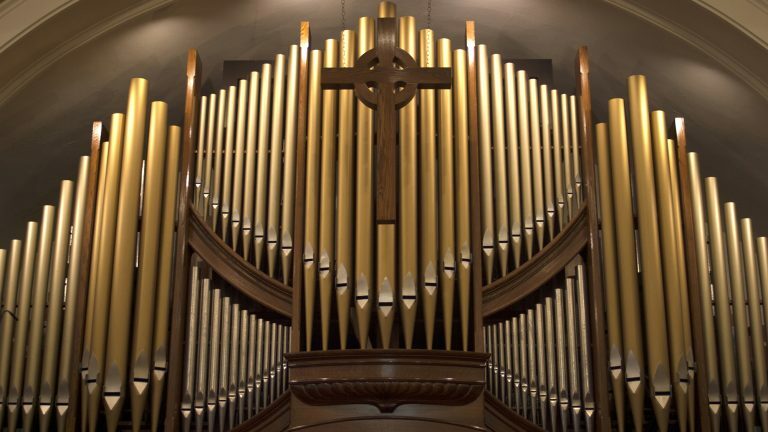 Pipe organ, handbells, choir, congregational singing, piano, and special guest musicians: music is vital to our worship at First Presbyterian. 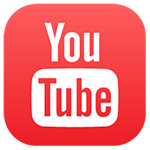 Our Church YouTube page includes an extensive library of videos of past sermons and other events. Stay tuned! 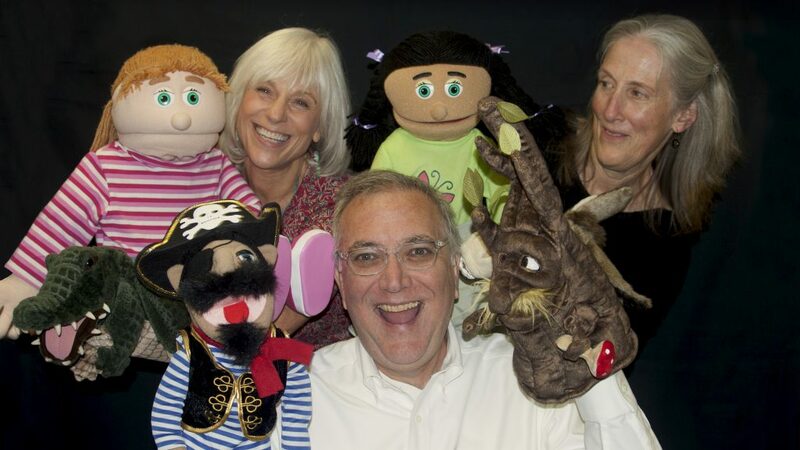 The Puppet Ministry began in 2011 and quickly became popular among the children and adults. The puppet team offers skits during the Children’s Moment time in worship about once a month during the academic year.